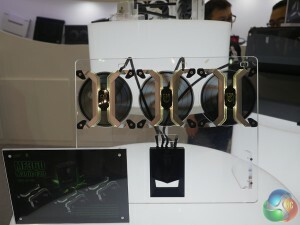 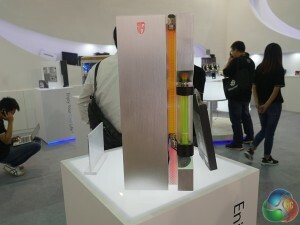 Deepcool had quite a bit to show at Computex this year, including some new cases, one of which is Republic of Gamers certified, along with a new RGB air cooler and all-in-one liquid cooling units. 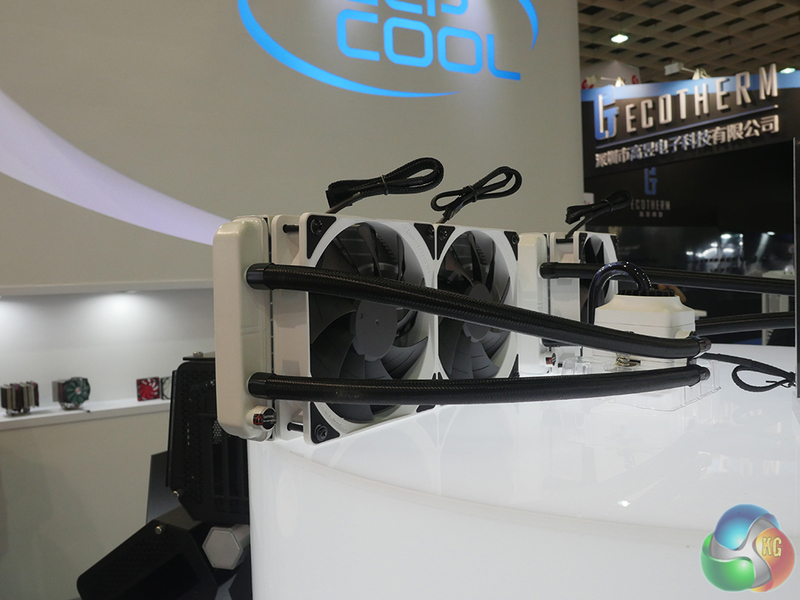 Deepcool is showing a variant on Genome called New Ark, which now has support for 360mm radiators and RGB LEDs. At first glance, it may look like the panels are made of aluminium but they are actually plastic. 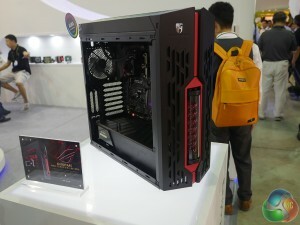 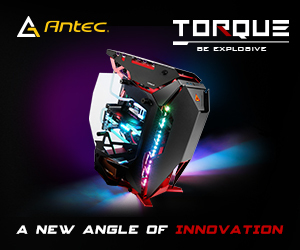 You can also see the Genome ROG Edition above, which is red and black, in keeping with Asus’s gaming theme. 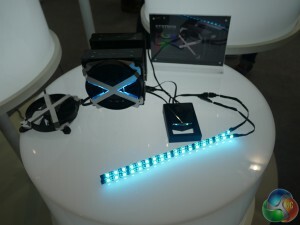 The lighting for these cases is controlled by a wireless remote so you can adjust the colours without any software. There are some new MF360 fans that also come with RGB LEDs, which can be controlled by an app on your phone. 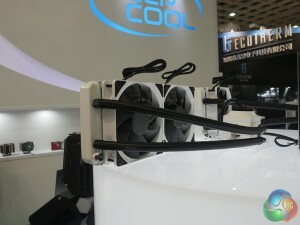 Next up are the coolers. 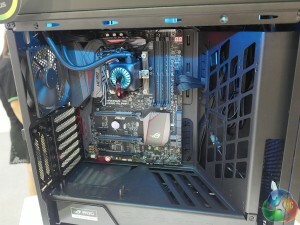 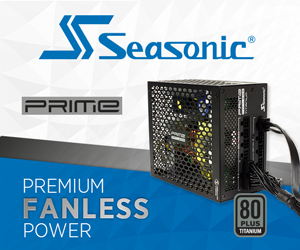 The air cooler is known as the Neptwin RGB, which has two fans, both of which use the same control unit as the MF360. 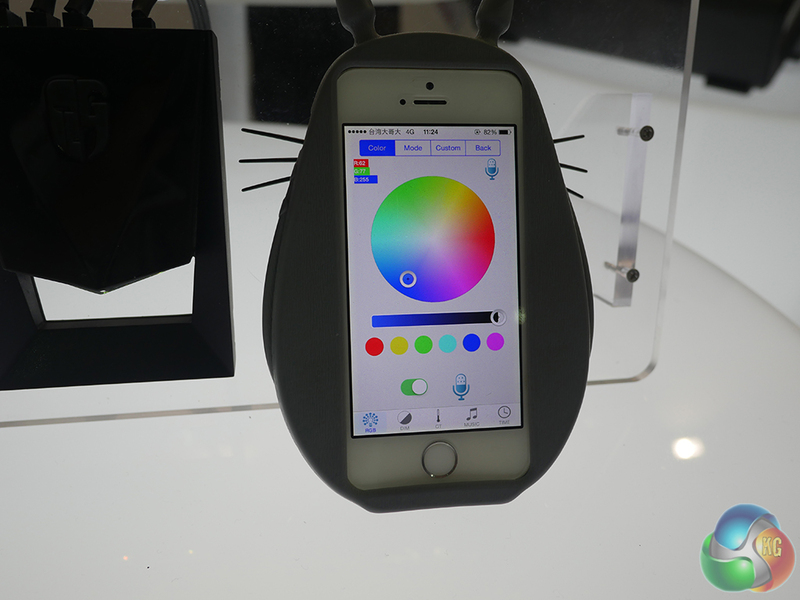 The lighting can once again be controlled via an app on your phone. 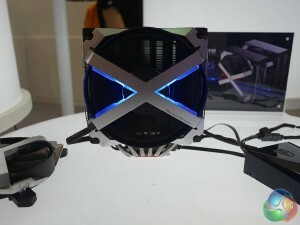 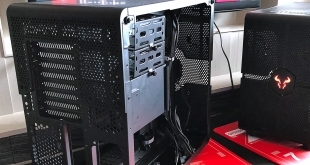 The AIO unit is the Captain EX White, which is the same as the original Captain EX all in one liquid cooler but in a new colour. KitGuru Says: Deepcool has put a lot of focus on bling this year with the amount of RGB LEDs featured on upcoming products. 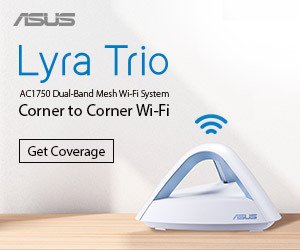 The line-up seems fairly promising all around.